By doing dog training, you and your family will have a dog that is happy and socialised and can behave in a variety of environments. A relaxed friendly teaching environment is created by ensuring that each dog and owner receives individual helpful attention. The techniques used are not only kind and effective but are up to date researched based, and in keeping with modern learning methods. 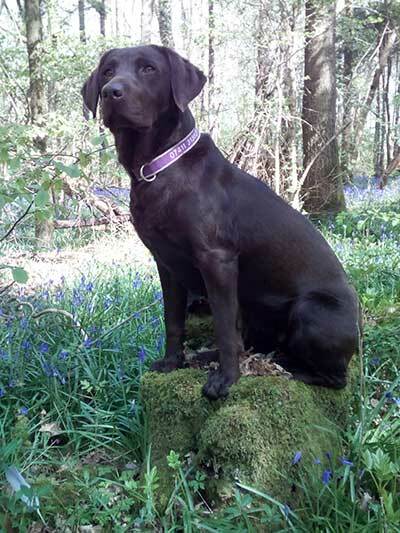 The training programmes used are designed to suit dogs of all ages and abilities, encouraging the whole family to be involved in a friendly sociable environment. 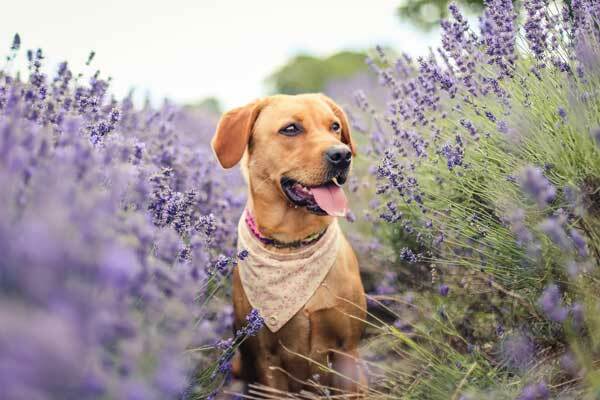 As a member of the Association of Pet Dog Trainers a requirement is to adhere to a strict criteria which ensures the appropriate skills to teach dog training. Members are also required to keep their studies updated and to keep to a Code of Practice. HAVING A NEW PUPPY? NEW COURSES STARTING 1ST AND 18TH APRIL. 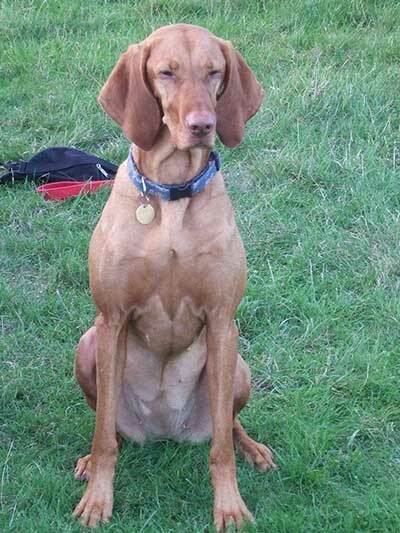 WANT TO TRY GUN DOG TRAINING OR AGILITY? DATES FOR THESE WILL BE ANNOUNCED SOON - WATCH THIS SPACE. For more details please contact us on 01666 861227. What do I do to reserve a place? It can be quite nerve racking going anywhere for the first time, such as knowing where to park, where to go and what you should expect. To make things easier you will find directions on our website to find The Dog House. There is ample parking for everyone but sometimes there is a crossover of classes so please be aware of other drivers. We would suggest arriving 10 minutes before classes start and allow your puppy to stretch its legs and become used to the new environment. Henry and I will be here to meet you and introduce you to Ourway Dog Training. 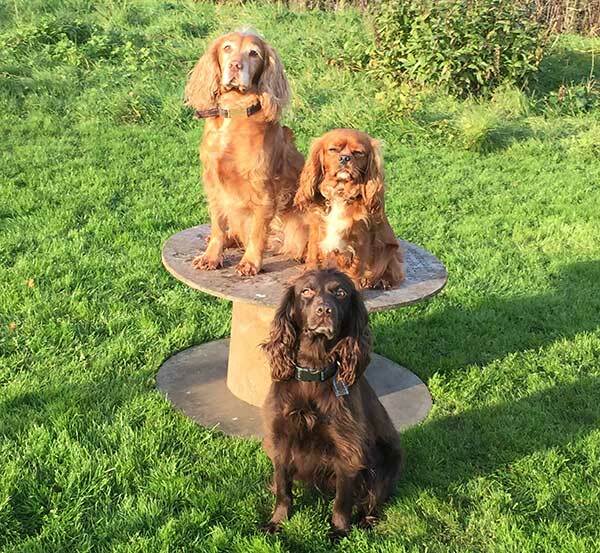 Obedience classes are held inside during the winter months and during the warm weather we will spend some of the time in the paddock which has been designed to be safe for your dog. 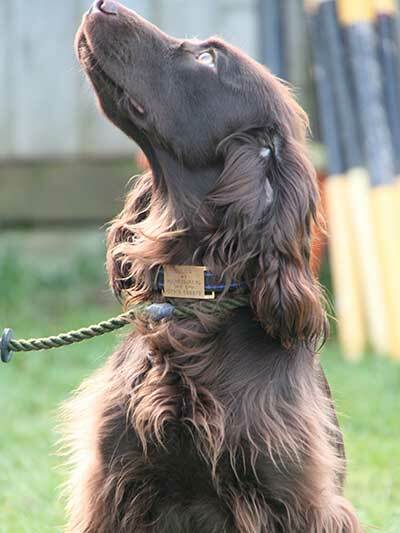 Agility, Gundog Training, Combi etc are held outside in the paddock. 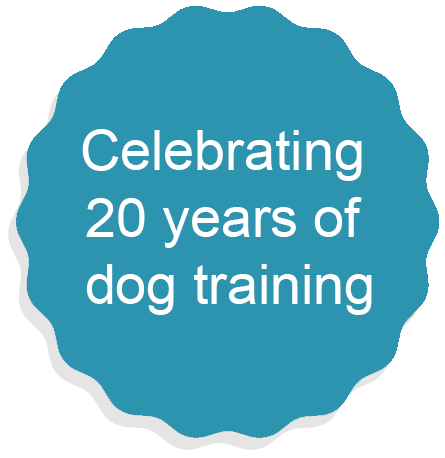 for all the latest news from Ourway Dog Training. Sometimes attending training classes might not be convenient for you or you wish to concentrate on specific areas or goals, or you may want to arrange a lesson to share with a friend(s). All 121s are held at The Dog House. If you would like to discuss One-On-One Training, Puppy Advice or Behaviour Consultaion further or you would like to make an appointment contact us today.